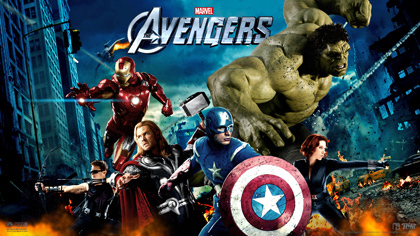 Posted on April 18, 2012, in WALLPAPERS and tagged Chris Evans, Chris Hemsworth, Cobie Smulder, Jeremy Renner, Mark Ruffalo, Robert Downney Jr., Samuel Jackson, Scarlett Johansson, Stelan Skarsgard, The Avengers 2012, The Avengers Wallpaper, Tom Hiddlestone. Bookmark the permalink. Leave a comment.